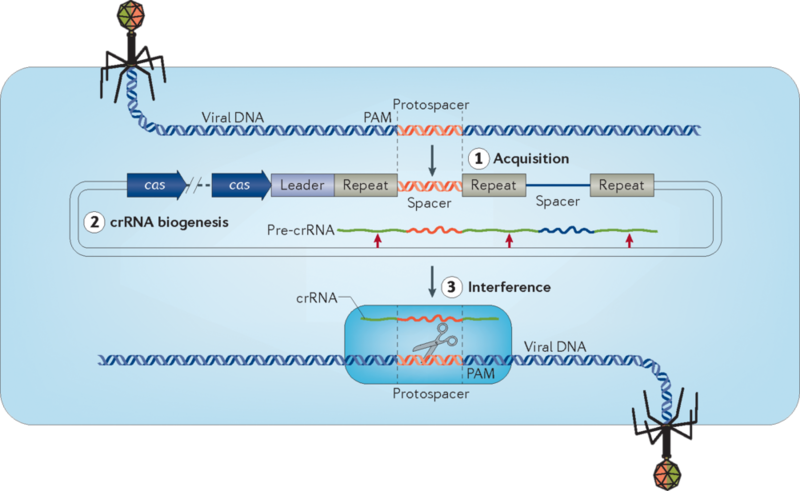 The goal of the core is to develop tailored and flexible approaches for in vitro and in vivo genome editing. Using our molecular and cellular biology expertise we have generated a series of all-in-one (Universal) CRISPR-Cas9 plasmid vectors that greatly simplifies the generation of single-cell knockout clones without the need for cell-sorting. These vectors have been steadily improved as the field advances to maximize nuclease binding and activity, and to reduce off-target effects. Guide RNA sequences and new Cas9 isoforms can be easily cloned into the vector backbone for experimental flexibility and Cas9 activity can be monitored in real time with detection of the co-expressed fluorescent protein. This approach allows for rapid and straight-forward genome editing and can be adapted for specific ‘knock-out’ editing or ‘knock-in’ editing depending on experimental requirements. CRISPR-Cas9-mediated gene knockouts in chondrocytes, myoblasts, smooth muscle cells, osteoblasts, ovarian cancer epithelial cells and glioma cells. CRISPR-mediated homologous recombination reagents for knocking-in reporter genes into gene-specific loci for generation of reporter cell lines and transgenic mice. Genes and fusion proteins can be placed under control of their endogenous promotor or any promotor of interest and can include reporter domains, or other elements that facilitate analysis. Optimization of the Universal vector plasmid to include different reporters and a range of Cas isoforms for tailored DNA editing and RNA-mediated targeting. In addition to providing technical input and experimental design, the Core provides Letters of Support and cost estimates for grant applications. The core primarily operates on a fee-for-service basis. Please contact Jamie Fitzgerald (Jfitzge2@hfhs.org) for more information or to initiate a project. 1. Gibson, G. J. & Yang, M. What rheumatologists need to know about CRISPR/Cas9. Nat Rev Rheumatol 13, 205-216, (2017). 2. Yang, M., Zhang, L., Stevens, J. & Gibson, G. CRISPR/Cas9 mediated generation of stable chondrocyte cell lines with targeted gene knockouts; analysis of an aggrecan knockout cell line. Bone 69, 118-125, (2014). 3. Promise, Precision and Practice: A Workshop on CRISPR-Cas Gene Targeting in Mice. Jackson Laboratories, Maine. June 12 & 13, 2015.